With her health deteriorating, a ‘miracle’ wedding in S.F. – J. With her health deteriorating, a ‘miracle’ wedding in S.F. The fact that Vy Nguyen was able to walk down the aisle at her Oct. 7 wedding to be joined with Andrew Koller was something of a miracle. But many would say that the fact that she was able to convert to Judaism in June and have a wedding at all were even greater miracles. Diagnosed seven years ago with a rare form of cancer that strikes only one to three people out of 1 million annually, Nguyen, 32, had to undergo a tracheotomy several months ago to help her breathe. Unable to speak above a low whisper, she participated in the wedding at Congregation Chevra Thilim by using prerecorded vows and speeches. There were 14 oxygen tanks on hand, and a machine to refill them, plus a break every hour or so for someone to suction her lungs with a catheter. That might not sound like a “dream wedding,” but their wedding was a dream they never thought they’d see. Koller, 33, met Vy (pronounced “vee”) in 2005 when visiting a friend at UC Santa Barbara. Nguyen, who is Vietnamese American, grew up in Union City in the East Bay. The two hit it off and kept in touch. 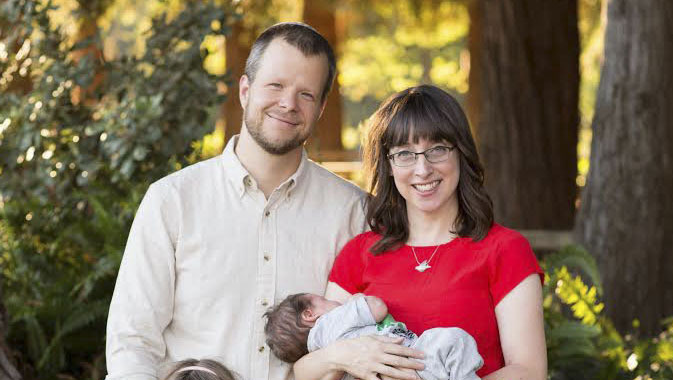 They started dating in 2009, forged a long-distance relationship and then came together in 2012 when Koller, a Tennessee native, moved to the Bay Area to be with her. After living in San Francisco for a while, they are now at Nguyen’s parents’ place in Hayward because she needs constant care. When Nguyen was in graduate school in Philadelphia in 2011, she was diagnosed with synovial sarcoma, a type of soft-tissue cancer that generally starts in the legs or arms but can appear in any part of the body. Because their relationship was still relatively new when the disease struck, marriage had yet to be discussed, let alone Nguyen converting to Judaism. “When we first started dating, being a Buddhist was important to me and converting was not going to happen,” Nguyen typed during an interview. Over the past seven years, Nguyen has had multiple surgeries. The couple estimates the figure to be between 20 and 30. In addition, she’s had close to 150 chemotherapy treatments and radiation. Her extended stays in hospitals have been too many to count. The cancer has returned five times, and though she is cancer-free now, her lungs are failing because of all the chemotherapy. Despite this, the couple had some extraordinary adventures in their early years together, such as climbing Mount Shasta, hiking up Half Dome in Yosemite and visiting Paris. “We’ve learned how to live with extreme urgency and still have hope,” said Koller, who has stayed by Nguyen’s side the whole way. Even though she gave him permission to leave in the early years, he never considered doing so, he said. As for starting down the path toward Judaism, Nguyen can pinpoint exactly when that happened. On one of her extended hospital stays, the Buddhist chaplain stopped by her room and said her illness was because of something she had done in a previous life; that’s how karma works. Nguyen then asked to speak to a Jewish chaplain. 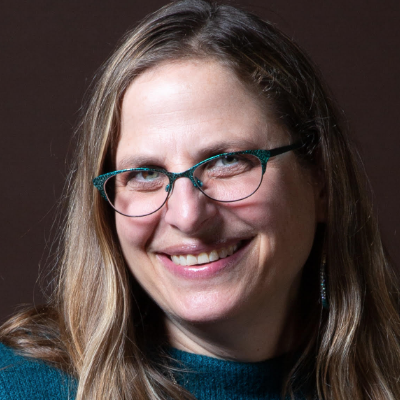 Dr. Bruce Feldstein, founder and director of the Jewish Chaplaincy in the Stanford Health Care system, dropped by and tried to help her think about different ways she could look at her illness. When she was well enough, the couple began shul shopping. 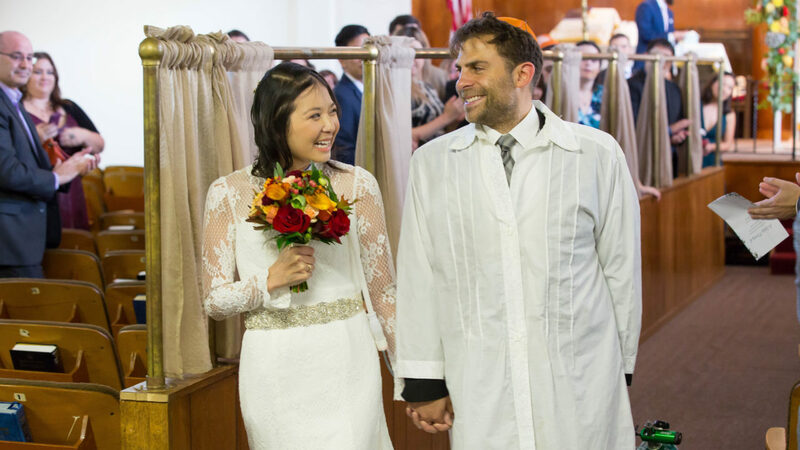 Koller, who grew up fairly observant, thought a Reform synagogue would be the way to go, but Nguyen didn’t find one that felt right, so she did her own research and the couple paid a visit to Chevra Thilim, an Orthodox synagogue in the Richmond District of San Francisco. We’ve learned how to live with extreme urgency and still have hope. “It was religious love at first sight,” said Nguyen, who in 2014 began studying with Rabbi Shlomo Zarchi for conversion. Extended hospital stays meant there were many interruptions, but her conversion was able to take place in June — another “miracle” since she had to get the tracheotomy in July (the procedure would have prevented her from submerging herself in the mikvah during the conversion process). “She feels it proves that God must really have wanted to make sure she was Jewish,” Koller said. In July, Nguyen needed another long hospital stay, and doctors said they didn’t know how much time she had left. So the couple decided to marry soon after the High Holidays. Despite the bride’s family knowing little about Jewish weddings, Nguyen’s sister did much of the planning in a short amount of time. 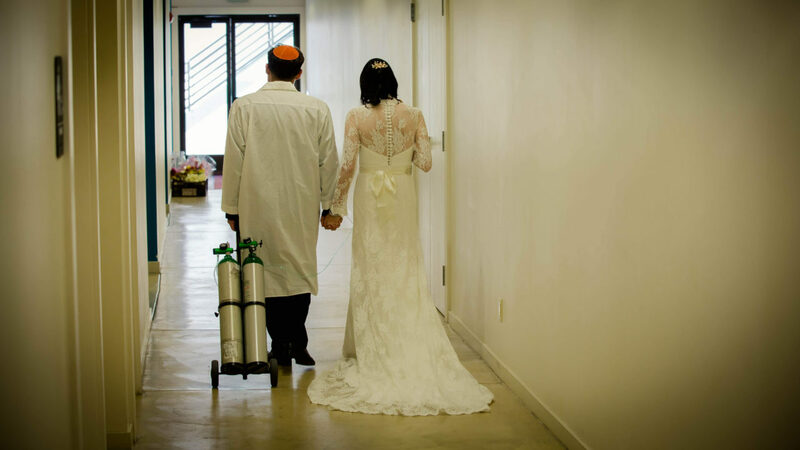 Though no one thought the bride would be able to walk down the aisle on her own, she surprised everyone by doing so — oxygen tank in tow. 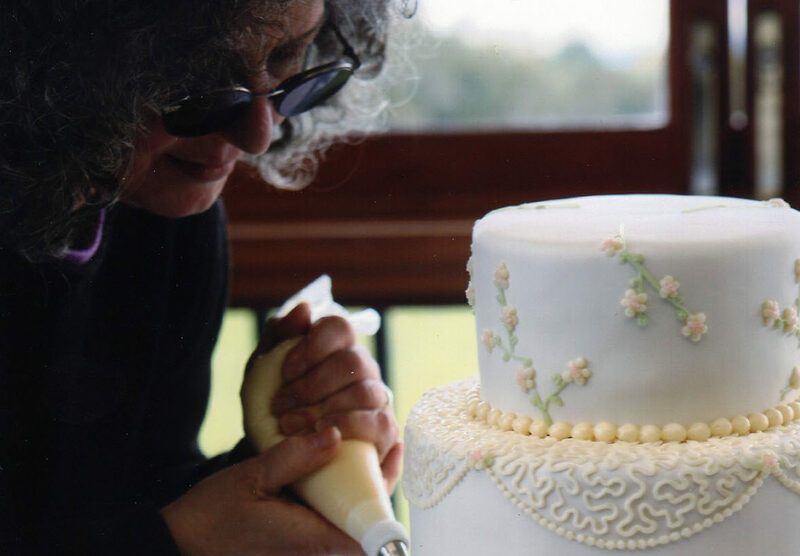 She sat throughout the ceremony, and her recorded vows were played beneath the chuppah. With a large number of non-Jewish guests in attendance, Zarchi explained everything that took place. The rabbi, who grew up in a Hasidic community in Brooklyn, said that it was the most emotional wedding he’s ever been a part of — without a doubt. Why are Jews abandoning San Francisco?